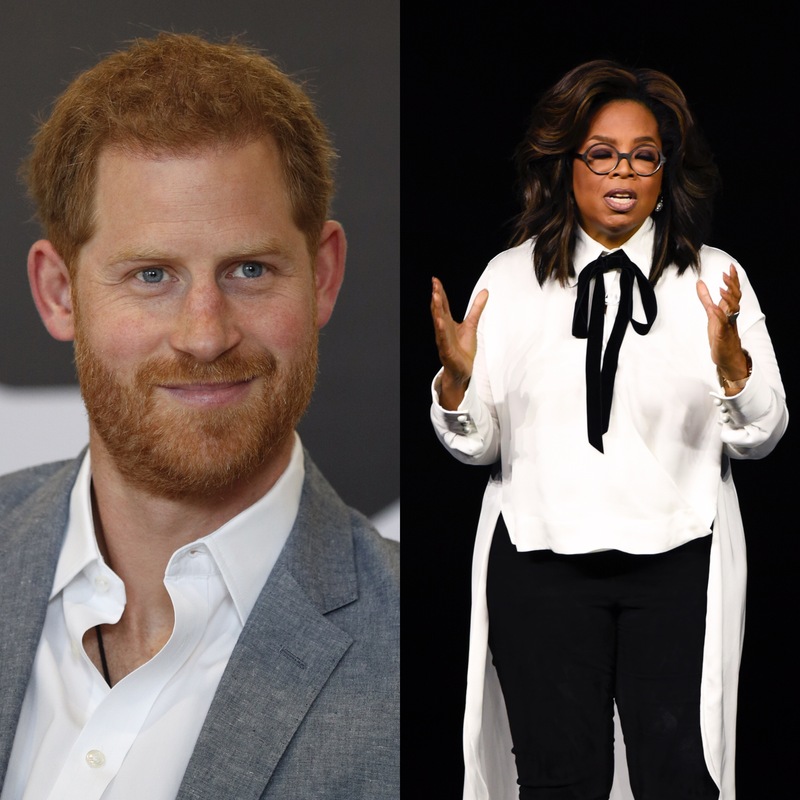 It looks like Prince Harry and Oprah Winfrey will be teaming up as they tackle the topic of mental health in a new documentary series for Apple. According to USA Today, on Wednesday, Kensington Palace announced the project and said that Prince Harry and Oprah will serve as co-creators and executive producers on the untitled project. Roommates, will you be tuned in to Prince Harry and Oprah’s new series?